Perfect Costume Idea for Costume Parties, Dress-up Parties, Hens Night Parties, Easter and Halloween! 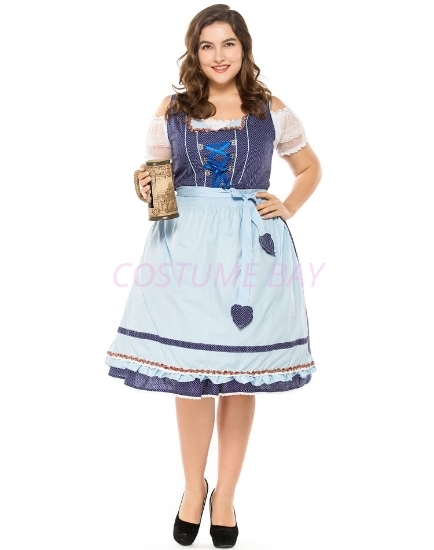 This gorgeous Beer Wench Costume includes White Top + Dress + Apron. Please note the underlay petticoat is NOT included)!